Every Spring, the Foundation hosts the Hope Through Caring Gala. The evening includes dinner, dancing, paddle raise and balloon raffle. 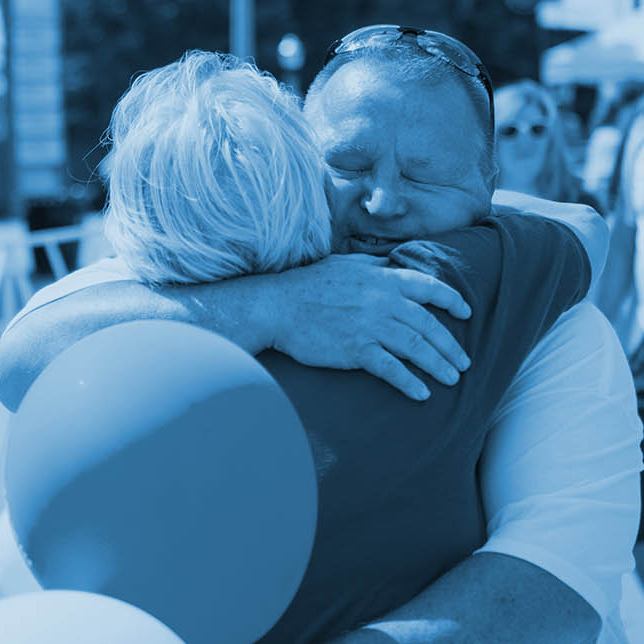 The Hope Through Caring Award was established in 1988 to honor those whose extraordinary commitment to the fight against ALS has helped raise funds for research and clinical care, provide services for people living with ALS and their families and increase public awareness. This year, we excited to award the inaugural Harvey and Bonny Gaffen Advancements in ALS Award, named after two of our founders to honor their decades of commitment towards seeing a world free of ALS. The award recognizes a significant individual advancement or a body of work dedicated to further ALS research, treatment or clinical care.